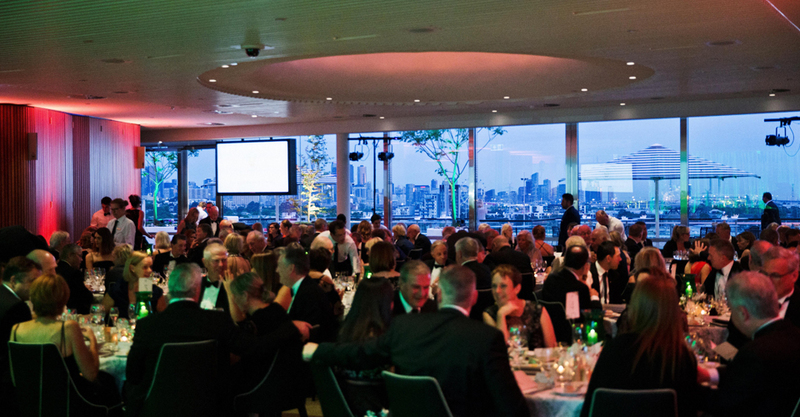 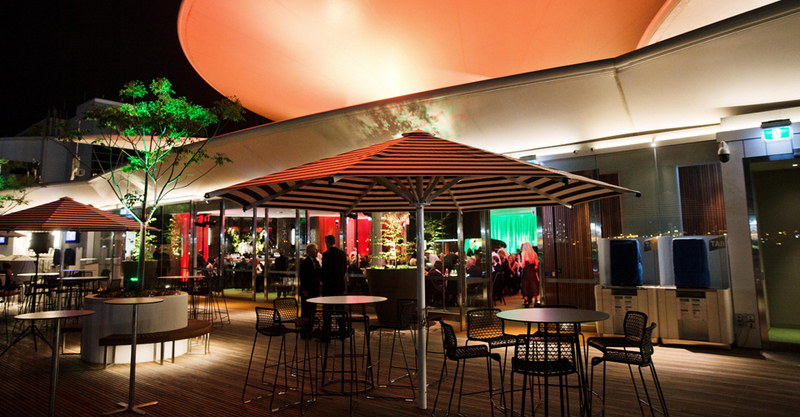 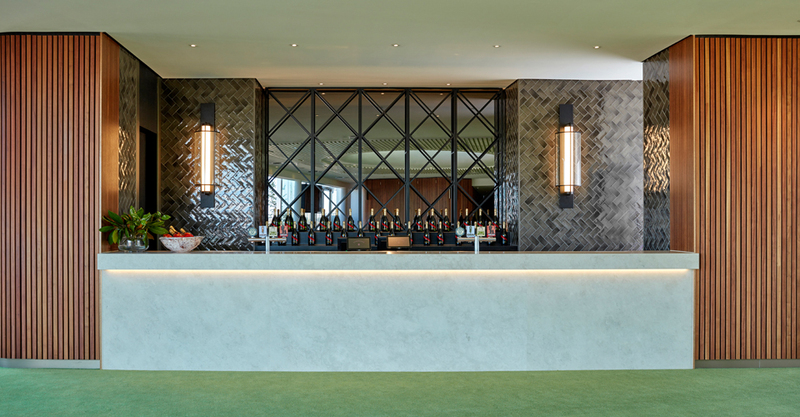 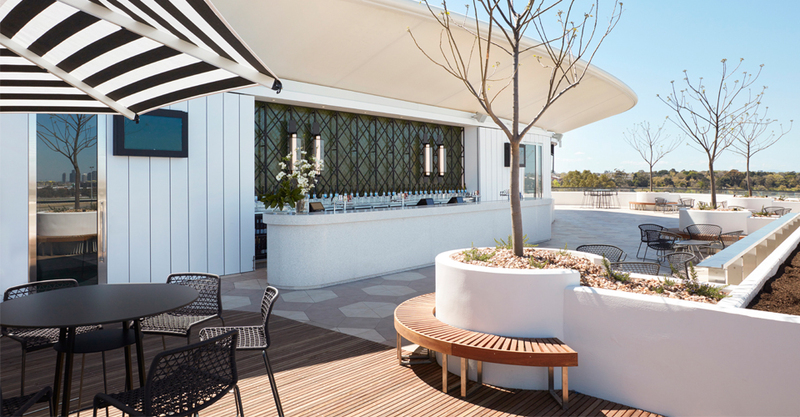 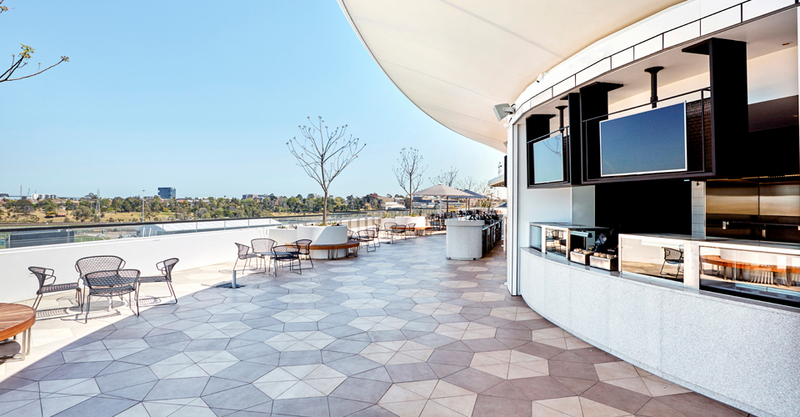 The Roof Garden at the top of the Club Stand is unlike any event space in Melbourne. 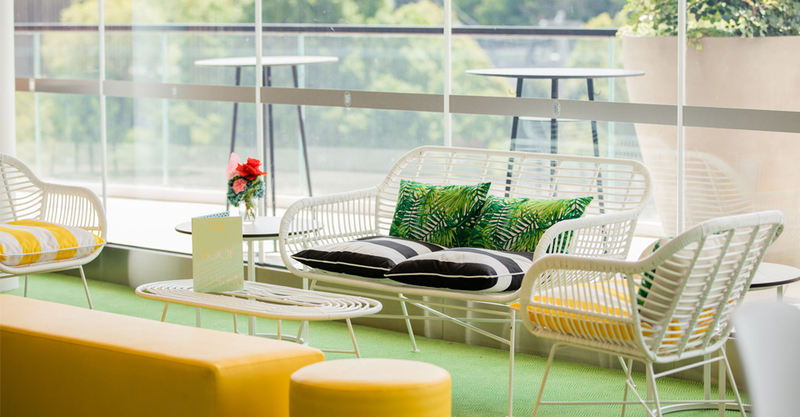 The indoor-meets-out, clean and green designer space is everything you need for a party your guests won’t forget anytime soon. 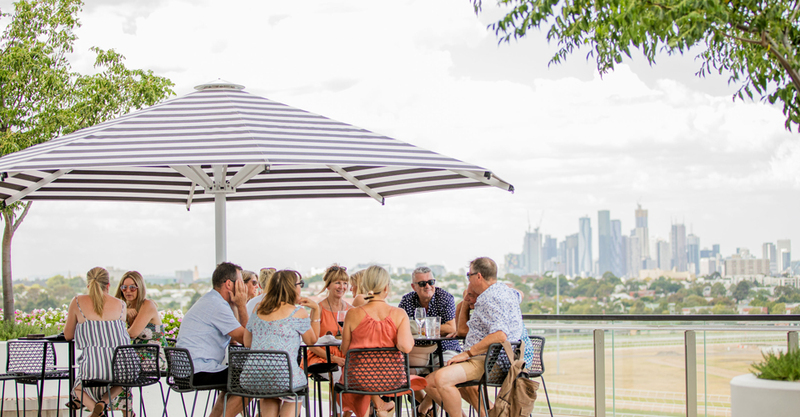 The spectacular views of the Melbourne city skyline will mesmerise your guests while partying on a summer day or watching the sunset and city lights sparkle at night.